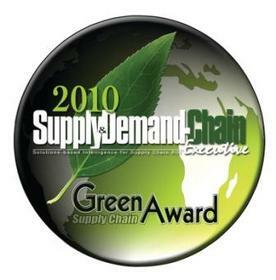 In late 2009, Green Seal announced that they had developed a pilot sustainability standard for product manufacturers called “GS-C1”. 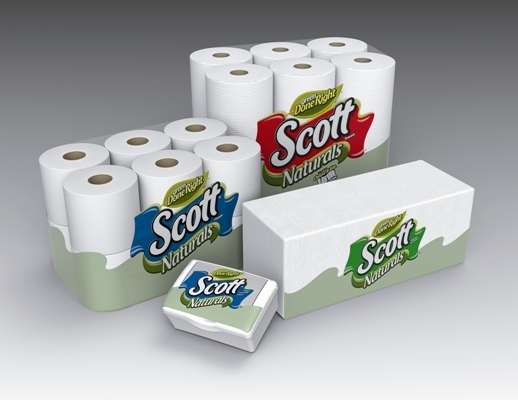 This pilot standard recognizes socially and environmentally responsible product manufacturers so consumers can make informed choices while helping companies save money by reducing the resources they use and improving their brand and sales position. The Pilot Standard is now available for public review until September 30th, so it’s not too late to get your comments into the queue. While the GS-C1 Pilot Sustainability Standard is under review, Green Seal will be piloting a certification program for consumer product manufacturers. The objective of the pilot certification program is to gain practical understanding about the GS-C1 requirements and procedures from companies that are going through the certification process. Development and implementation of a documented management plan to reduce, in priority order, the social and environmental impacts of its highest-priority suppliers and sub-suppliers. 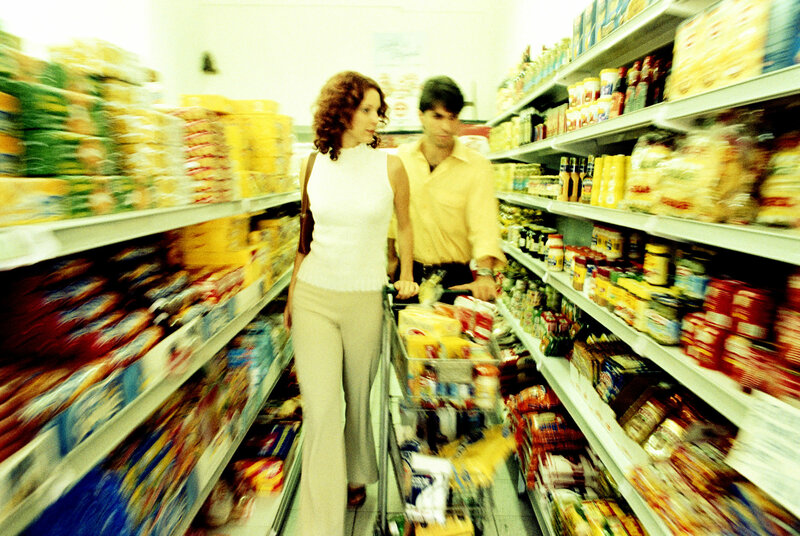 Monitoring of sub-suppliers (extra points are given if there is “Evidence of working with suppliers to resolve issues found during social and environmental compliance evaluations”. The new standard represents a focal shift of sorts for Green Seal. 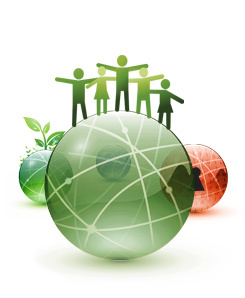 The organizations efforts to date have focused on assessing and documenting the environmental footprint of a specific product. 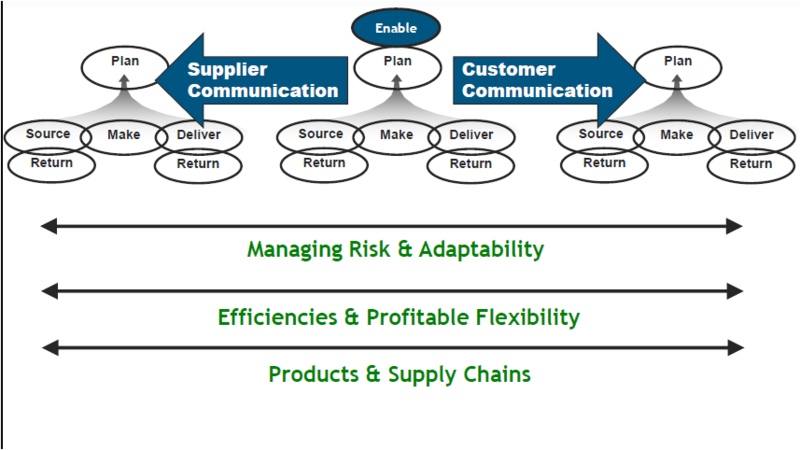 Now with GS-C1, the emphasis is now shifting to the entire product life cycle and all inputs and outputs from a supply chain perspective (the entire design, manufacturing, distribution and end of life management cycle). This standard is but one of several new standards under development, such as ULE 880 (see my earlier post) that are taking a whole systems approach to manufacturing- a refreshing and necessary step to manage consumption sustainably while enhancing manufacturing efficiency. Some companies are not waiting around for the specifications to be completed. AU Optronics Corporation (AUO) is one of many examples of companies that are adapting to the ‘new normal’ in supply chain management, where environmental issues and social accountability are factored into daily operations. AUO built one of a handful of factories that are (Leadership in Energy and Environment Design (LEED) certified. 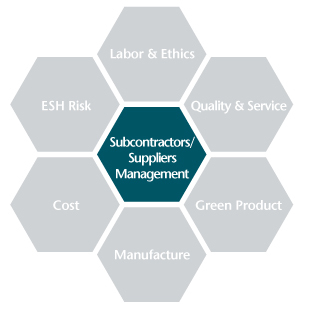 The company has established a proactive program with its subcontractors and suppliers and includes elements related to quality, green products, manufacturing, labor and ethics, cost and ESH (see attached Figure). A cross-functional team from the company’s Quality Department, Risk Management & ESH Department, Procurement Department, and R&D Department, conduct audit activities. The company has strict acceptance requirements and will not accept a subcontractor or supplier until all of its environmental and social aspects of its products or services are approved. 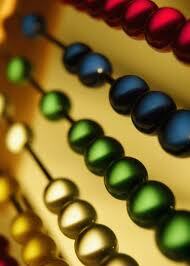 The company also conducts routine management, periodic audits, and ratings for subcontractors and suppliers. On paper at least, AUO appears to be doing things in alignment with both ULE880 and GS-C1. I encourage you to consider GS-C1 and ULE 880’s positions on supply chain management and plan ahead for what is undoubtedly a sign of ‘greener’ things to come in business management. Yesterday an article in Triple Pundit (The Most Important Assets are not on the Balance Sheet http://bit.ly/9fDfd5), noted that there are several “intangible” assets that create organizational value. Each of these “assets” clearly can (and should in my opinion) extend up and down the supply chain. First and foremost, a company’s primary assets are its employees. The article makes a valid point that employees are “the secret in the sauce and the glue that holds the corporation together”. Without employees to produce the goods, ensure product quality, move those goods efficiently and respond to customers, other company “assets” hold little value beyond their resell potential. Next, a company’s reputation is its most important asset, particularly if the corporation publicly declares commitment to the triple-bottom-line. As reported by Jeffrey Hollender earlier this year, Fortune Magazine has estimated that a company’s reputation represents 75% of the total value of an average business. Finally, company mission provides the long term direction on what tangible assets to acquire, align with and where to divest. 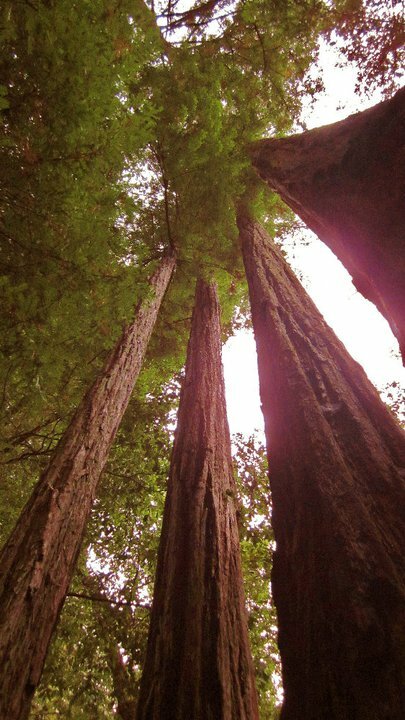 It’s said that the mission is the “organization’s compass and the written articulation of corporate soul”. The article argues the importance of corporate social responsibility (CSR) as a key intangible that can affect corporate success and bottom line performance. In a similar vein, several companies stepped into the spotlight this week to shine the importance of social and environmental responsibility along the supply chain. First, Nestle, the world’s biggest food group, announced late last week it would invest $487 million in coffee projects by 2020 to help the company optimize its supply chain http://bit.ly/dhDhGY. 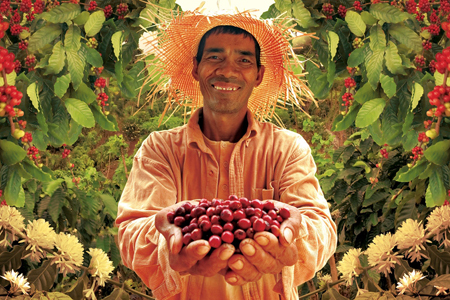 Part of this plan includes the “Beyond the Cup” Nescafe Plan (http://bit.ly/9TnCIs): distributing 220 million high-yield, disease-resistant coffee plantlets to farmers by 2020, expanding technical assistance and buying directly from growers. The company announced its plans to double the amount of Nescafe coffee bought directly from farmers and their associations. All of the directly purchased green coffee will meet the company’s “4C” sustainability standards by 2015, with the support of the Rainforest Alliance and the 4C Association. The Rainforest Alliance is a nongovernmental organization that certifies farms for meeting sustainability criteria. The 4C Association, registered in Geneva, works towards sustainability in the coffee sector with a code of conduct and a verification system. Over 90,000 tons of Nescafe coffee will be sourced under the principles of the Rainforest Alliance and the Sustainable Agriculture Network, a coalition of conservation groups, by 2020, the company said. With apologies to Maxwell House and Kraft Foods, now that’s coffee that is “good to the last drop”! An action plan that provides businesses with easy steps on how to start their journey towards creating a greener workspace. Each of these examples underscores the “whole systems” approach that I’ve previously written about in this space and that underscore transparency and collaboration the “value” in the supply chain. Each company recognizes that to be a truly sustainable organization, it must reach deep beyond its four walls to its suppliers and customers. What is your company doing to engage it’s supply chain to enhance corporate social responsibility and implement environmentally responsible product stewardship- along the entire supply chain? 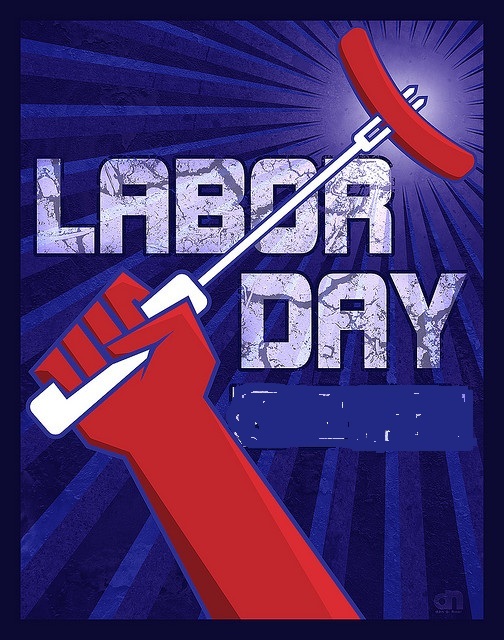 Happy Labor Day, everyone.